Recently retired Kansas State football coach Bill Snyder famously crafted 16 Goals for Success which he used with his football teams over his decades of coaching. Goal #13 stated, “Expect to win… and truly believe we will.” According to Coach Snyder, one of the root causes of success was belief itself. 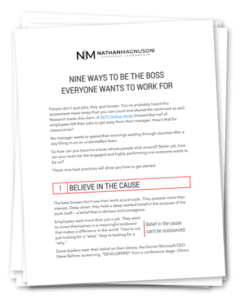 In my white paper Nine Ways to Be the Boss Everyone Wants to Work For, the very first best practice I share is “Belief in the cause.” As a leader, it’s not enough to simply perform the work itself. It’s also not enough to hold only private beliefs. Public beliefs allow leaders to give others around them something to aspire to. 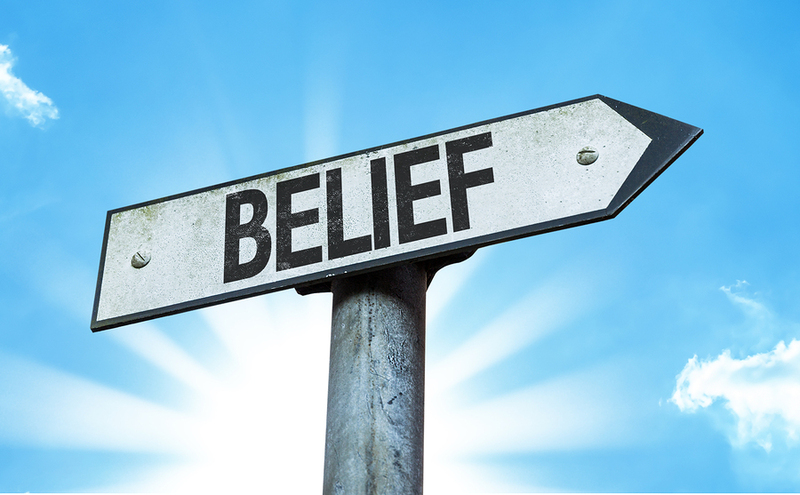 What types of belief should a leader have? Here are a few for starters. Thanks for engaging with my work in 2018! 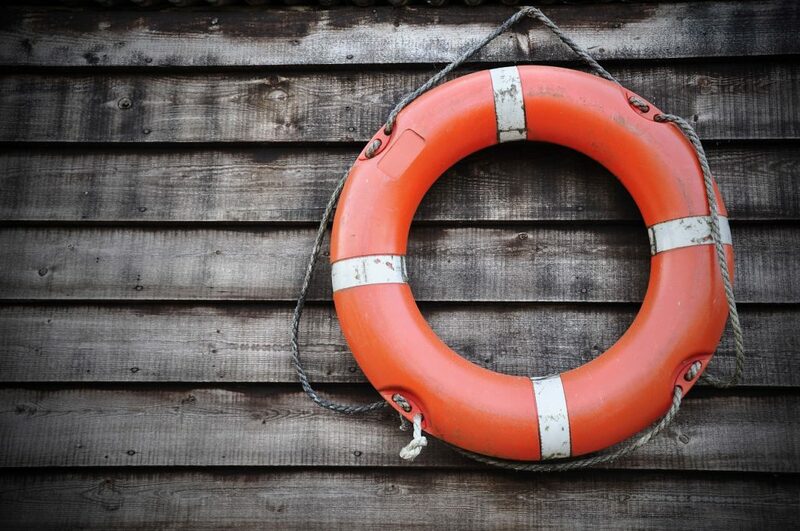 What happens when you find yourself in the midst of a crisis situation? Do you freeze up? Jump into action? Sit down to create a plan? What if you’re the person in charge? 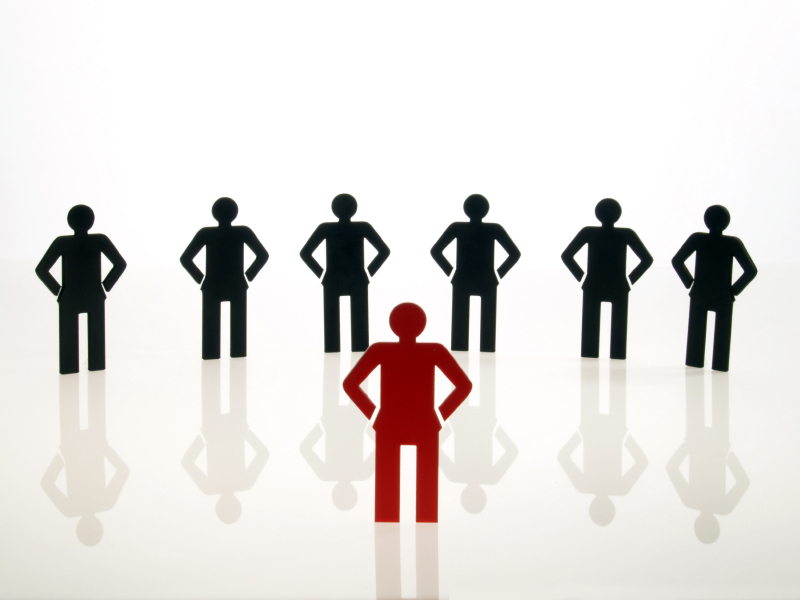 It’s the leader’s job recognize when stakes are high and respond appropriately. We don’t need to look far to see harsh criticisms of leaders with underwhelming responses to crises that occurred on their watch. If you find yourself in the midst of a crisis you didn’t create, welcome to leadership. How you respond may make all the difference. These nine questions will help you plan your response. I’m told that one quote preachers try to live by is, “If it’s foggy in the pulpit, it’s cloudy in the pew.” In other words, as the leader and communicator, if you’re unclear about any part of your message, it’s a sure bet everyone else is as well. 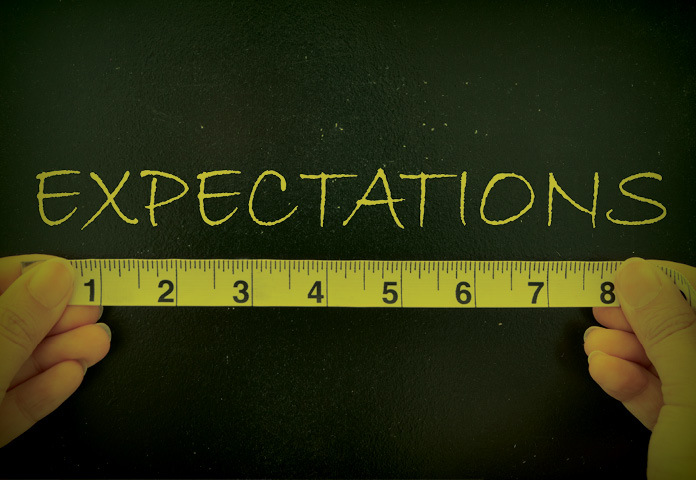 You don’t have to be a preacher to risk setting unclear expectations. If you’re responsible for performance outcomes of any kind, unclear expectations could be your biggest kryptonite. In fact, if the expectations you set are unclear, you force members of your team to work as much as three times as hard. Ultimately, the only way to avoid failure is to never attempt anything new – which can prove the greatest failure of all in times of change. Failure should never be the goal, but it should be a tool. After all, not all failures are equal. 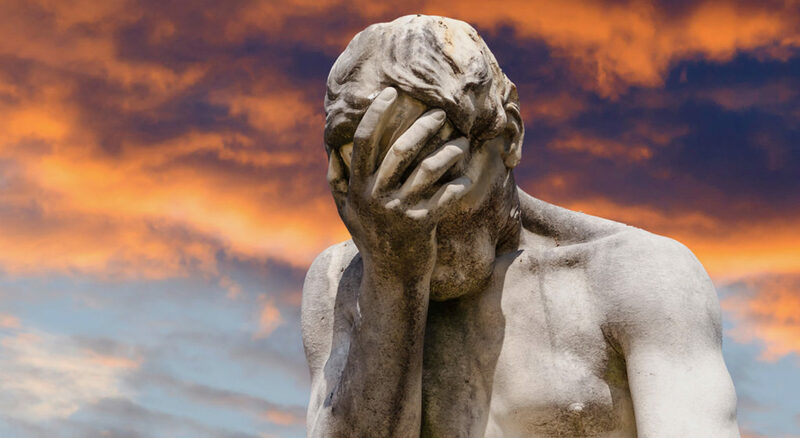 Since we’re all sentenced to fail periodically along the way, let’s be proactive about the types of failure we leverage in our pursuit of success. Have you ever received the good fortune of being promoted to the new leader of your team, only to find that life got complicated and edgy the moment you started? All of a sudden, your peers knew you as “boss” and not just their buddy. There’s a vast difference between the two. What did you do in that situation? What should you do? Many leaders of former peers struggle at first. Some even go so far as to request a demotion in order to return to the way things were. There has to be a better way. 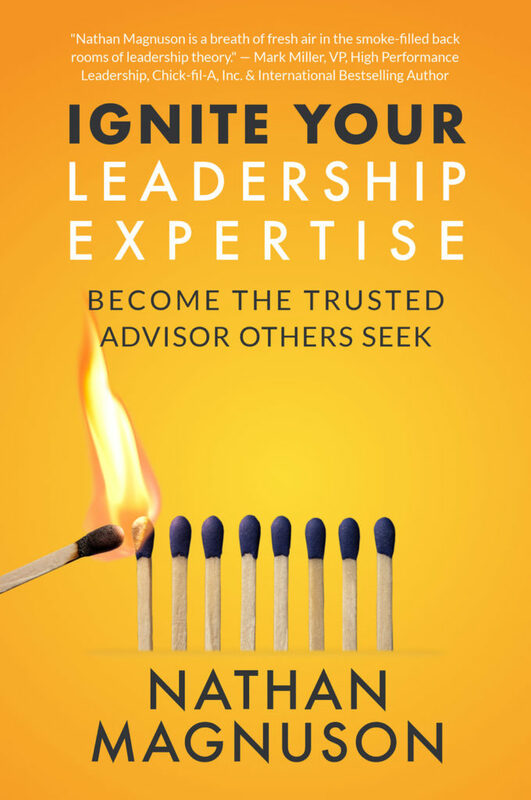 If you find yourself leading former peers, here are some steps you can take. 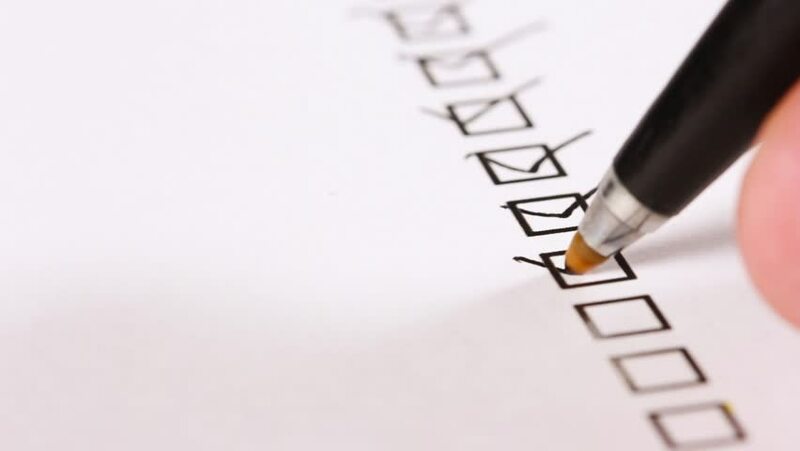 Are you a “to-do” list person? 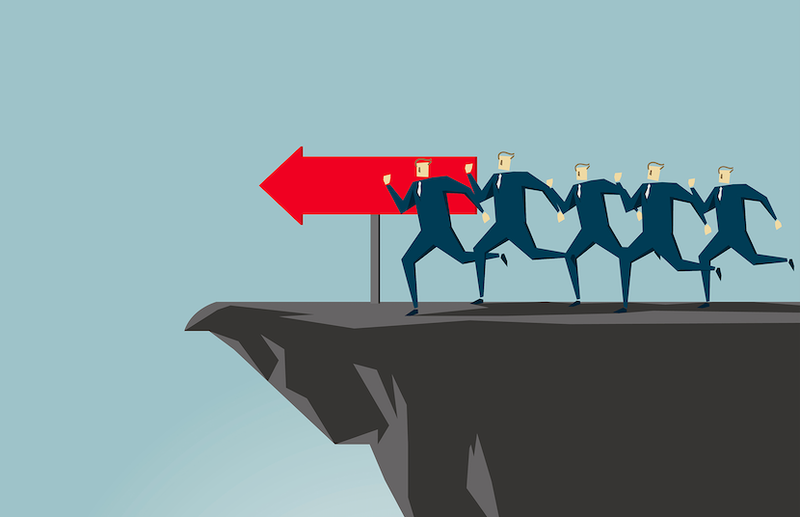 For each leader reaching for higher levels of productivity and accomplishment, a “start doing” list can be a friendly companion or a demanding task master – sometimes both at the same time. But what about a “stop doing” list? 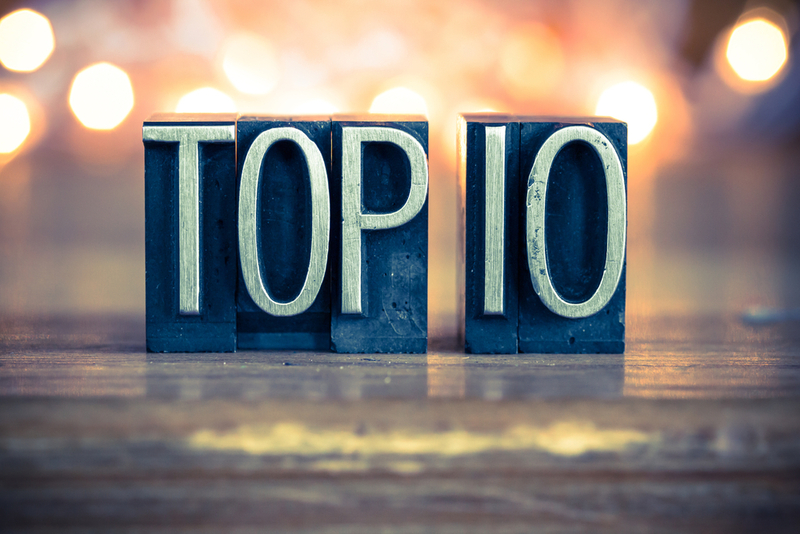 Whether you have an aggressive new initiative or are simply looking to streamline your effectiveness, a stop doing list may be the very thing you need. Here are six reasons why. 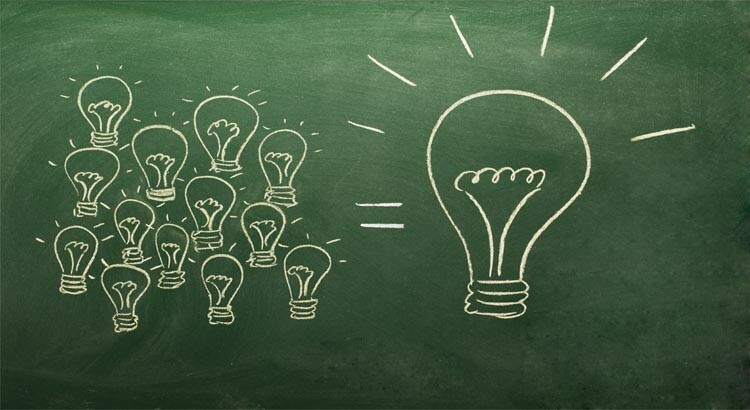 Are you an idea person? Do you find yourself coming up with new business ideas, branding concepts or process improvements? Does careful project management sometimes stifle your creativity? Do people ever give you that look that implies you ought to focus on the task at hand instead of daydreaming? Some of us are naturally wired to generate ideas easily. But I also believe the ability to ideate is part of all of us. It’s a muscle that grows with stimulation. If you identify as an idea person – or are looking to better steward the quality and quantity of your ideas – here are some strategies you might consider. Several years ago I had a shocking experience that permanently changed my outlook. I’m afraid the traces of that experience began in high school. As a high school football player, we had a strictly enforced protocol among the players for team photos. Forget saying, “Cheese” – everyone needed to wear a game face. 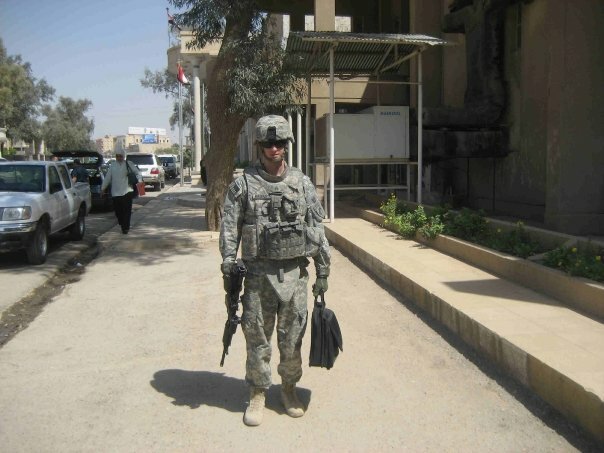 Later, I joined the military and the same code of conduct applied. Several years after that, I was serving as a consultant on a project with the Defense Intelligence Agency. By then I’d earned a top secret security clearance and reported to work on a heavily guarded military base. On my way in one day, I happened to see a photo pop up on the security officer’s monitor as I scanned my badge. The screen showed one of the meanest mugs I’d seen in a long time. And it belonged to me! I suppose by that time I had mastered the art of the game face to the point it had become second nature. The fellow on the screen (my picture) looked ill-humored, impatient and most of all, intimidating. I reasoned with myself that the chances of encountering an enemy face-to-face were really quite low. But in my role as a consultant, I interacted every single day with clients and colleagues on important issues that required my influence. That’s when I made a permanent decision – I committed to ditching the game face permanently and replacing it with a smile. Did you know that Charles Schwab estimated that his smile had been worth a million dollars? Smiling for the sake of friendliness is a noble sentiment. 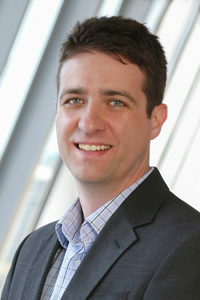 But I want to show you that smiling can actually get you much more of what you want from a business standpoint as well. Let me share with you seven things that a smile communicates in a professional interaction. 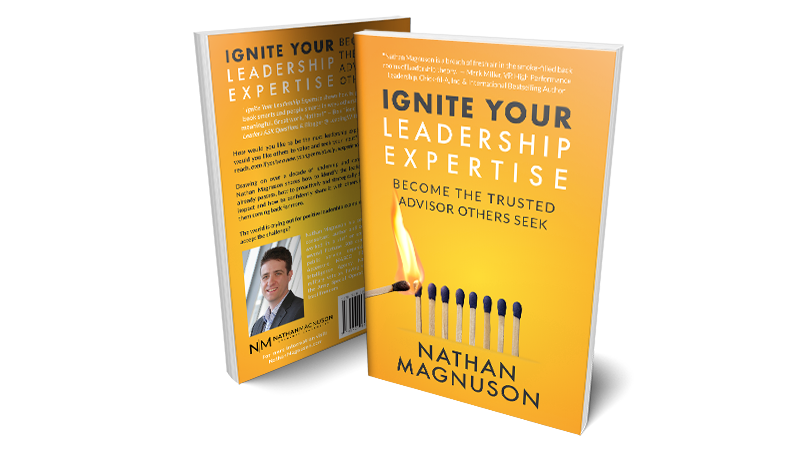 Leadership Expertise, which is available on Amazon.com. Each of us are “single human beings.” We qualify. 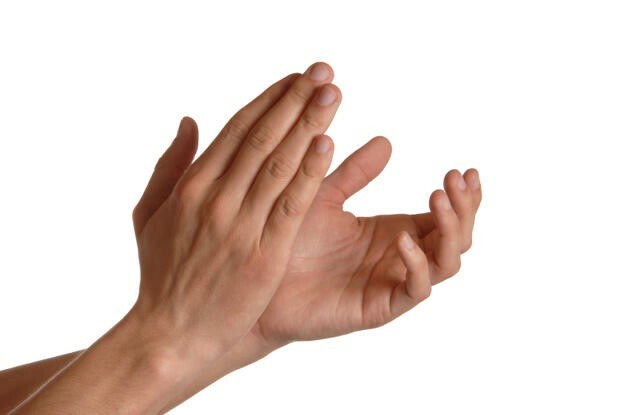 Your applause is of great consequence, and so is mine. Celebrating the success of others is definitely a “nice” thing to do, but if we think a little deeper, it has some real benefits for us as well. We all know that competence is one of the main requirements for effectiveness. But can you become so competent that it actually becomes a detriment? The answer is yes. If you’ve developed a high level of competence in a particular area, you’re actually in a danger zone. If you don’t identify the pitfalls, it’s likely you’ll fall into one. Here are four to keep an eye out for.